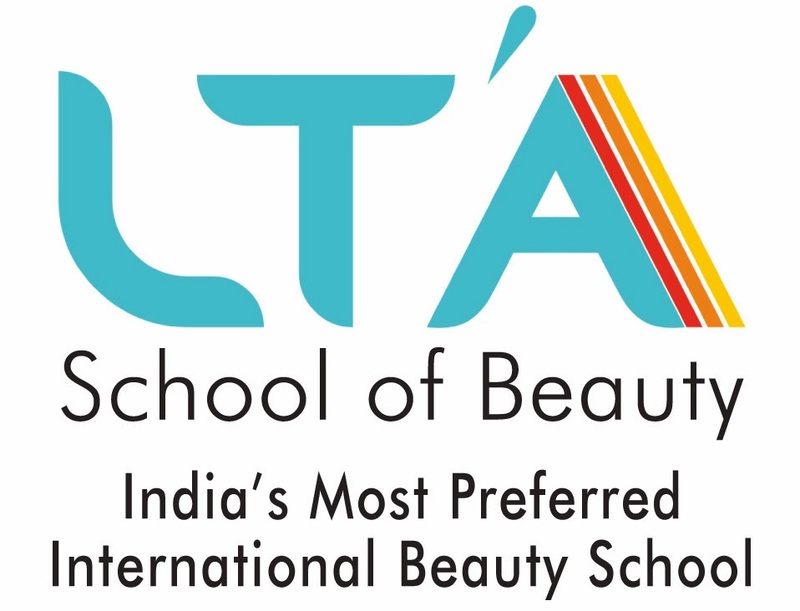 NOW pay less for world famous international beauty diploma India's most famous beauty institute offer fantastic scholarship for beauty diploma from UK . Makeup . Hair dressing . Nail art . Beauty therapy . SPA 1) high quality World famous beauty curriculum 2) highly qualified trainers 3) highest practical session 4) 100% job record 5) Highest rated institute in India Simply Sms your board exam marks to Leena onn7738908358 / 9930313131 to know your scholarship amount. Attention #Beauticians! #CIDESCO Double DHAMAKA!